4k00:10Red berries on a tree branch. Fruits of a plant hawthorn. Autumn harvest of delicious berries. Hawthorn is useful for the heart, blood vessels, digestive system. 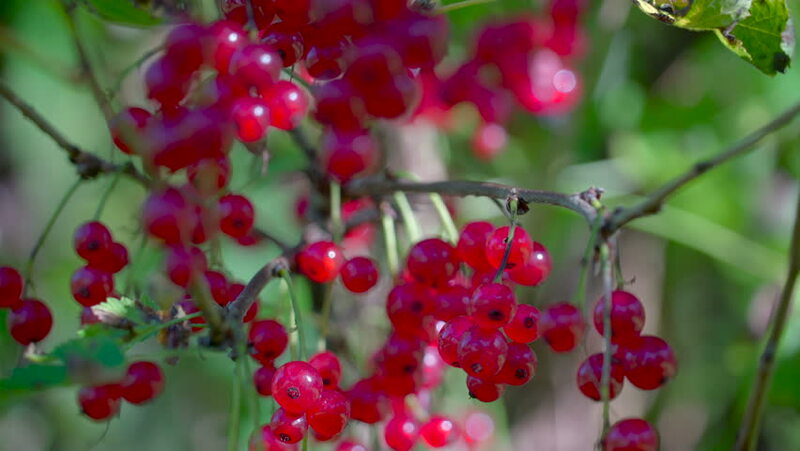 4k00:08Fresh organic Red Currant berries hanging on a bush in the garden.Red currant ripening on the branch.